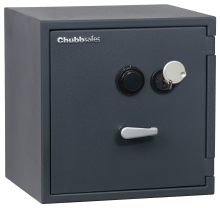 Chubbsafes now gives you the Custodian, a safe that takes over the safety of your belongings, so that you can focus on everything else. 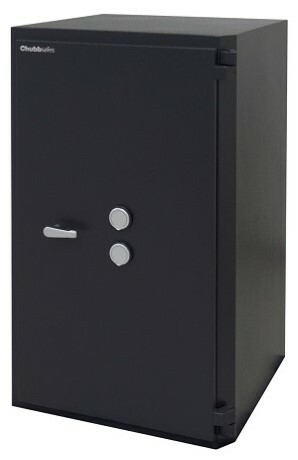 Are you tired of looking for a safe that fits your needs? 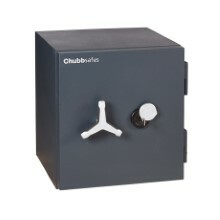 The Chubbsafes Custodian adapts to your requirements in terms of security, customizability and ease of use. 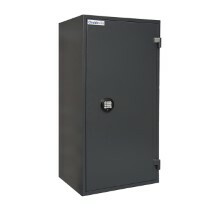 Protect your valuables behind a leading-edge Graviton barrier material, anchor your safe down, secure its access with a combination of electronic and/or key locks and experience the security of Grades IV and V certifications. But we know that security is not all you are looking for in a safe. The Chubbsafes Custodian gives you the option to choose between a range of interior fittings, sizes and locks for a fit that is tailored to your environment. Add style and convenience to your business with an elegant concept and an ergonomic design. 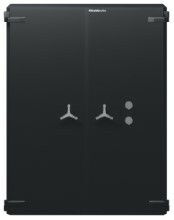 Equipped with two EN-1300-certified Class B key locks as standard. 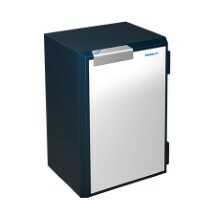 Choice of 6 sizes, ranging from 111 to 596 litres.